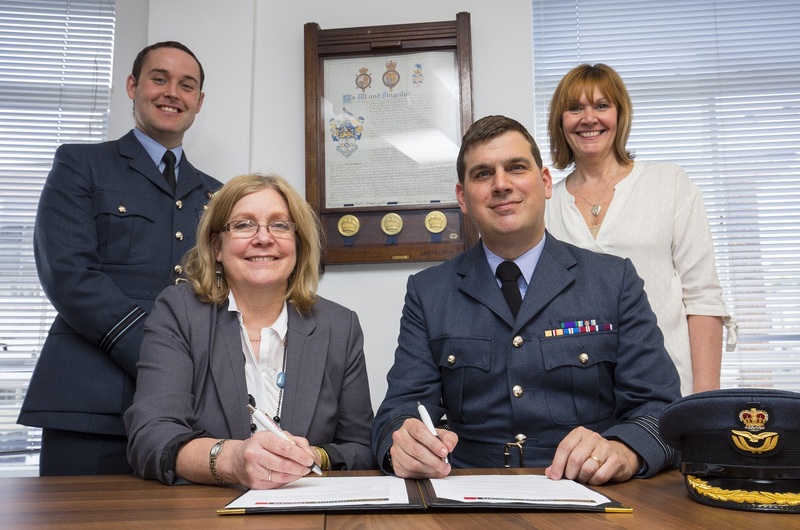 The Chartered Institute of Linguists (CIOL) is pleased to announce that the Royal Air Force (RAF) has become an official Language Partner of CIOL. The partnership recognises the value the RAF places on its linguists and aims to formally acknowledge and externally benchmark the language skills used by RAF personnel. Under the partnership, RAF linguists – intelligence analysts, weapon systems operators and language trainers – can take up CIOL membership and have access to the full range of benefits and services available. Also under the agreement RAF language students can join CIOL as Student Affiliate members, gaining support during their studies and early exposure to the benefits of belonging to a recognised professional body. “The RAF welcomes the opportunity of partnering with CIOL and the recognition this places on the outstanding training our linguist personnel receive. We look forward to a long and successful partnership” said RAF Group Captain Mark Ridgway. The RAF is to host CPD training sessions offered by CIOL on agreed topics relevant to issues encountered by RAF personnel in their work, for example courses on translating culturally problematic elements. The RAF joins CIOL as one of 20 language partners, embracing higher education, business, professions and government services.